Come play for the day or spend all weekend with us! Several ticket options are available to fit your needs for Ocoee River Jam! Don’t forget, our “Sleeping Under the Stars” package includes camping and shuttle service to a nearby campground, all for just $60. Tickets to the Jam are $20 per day or $40 weekend pass and can be purchased at the entrance gate to Ocoee RIver Jam or through the link below. 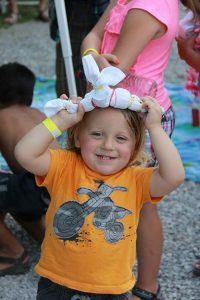 Remember children 12 and under are always free at Ocoee River Jam!